This entry was posted in Abalone Withering Syndrome Phage ID, qPCR Standard Curve and tagged CFX96, GoTaq qPCR Probe Master Mix, phage, qPCR, qPCR standard curve, RLOv, RLOv_DNA_helicase on 24 December, 2015 by kubu4. This entry was posted in Abalone Withering Syndrome Phage ID, qPCR Standard Curve and tagged CFX96, GoTaq qPCR Probe Master Mix, phage, qPCR, qPCR standard curve, RLOv, RLOv_DNA_helicase on 23 December, 2015 by kubu4. 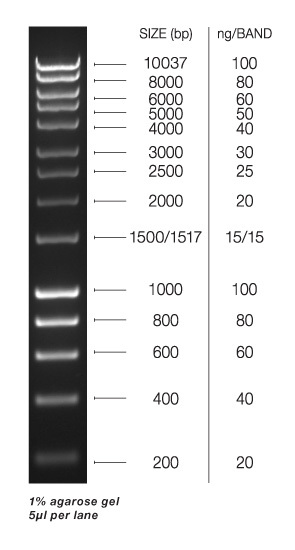 This entry was posted in Abalone Withering Syndrome Phage ID, qPCR Standard Curve and tagged CFX96, GoTaq qPCR Probe Master Mix, pCR2.1/RLOv_DNA_helicase, pCR2.1/RLOv_head_to_tail, qPCR, qPCR standard curve, RLOv_DNA_helicase, RLOv_head_to_tail on 6 November, 2015 by kubu4. This entry was posted in Abalone Withering Syndrome Phage ID, qPCR Standard Curve and tagged pCR2.1/RLOv_DNA_helicase, pCR2.1/RLOv_head_to_tail, qPCR standard curve on 6 November, 2015 by kubu4.